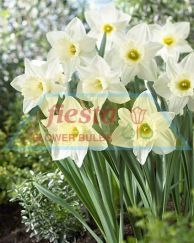 These Daffodils are the very essence of Spring. They provide a dazzling display telling us “Spring is here”. 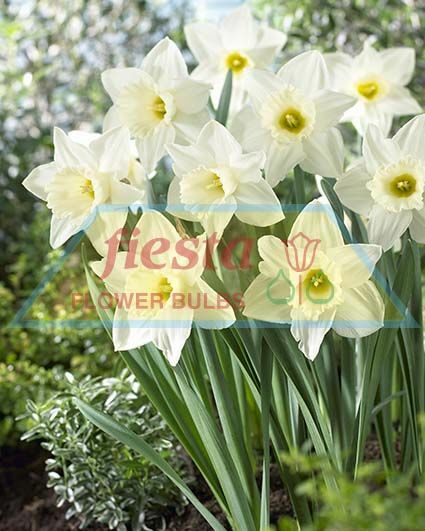 Easy to grow, this variety flowers year after year with an amazing white trumpet that everyone comments on. Sitting high on 40-60 cm stems they make a great cut flower, or when planted in bold clusters in the garden, have a striking effect.